The Sea Gypsies are stoked to be coming back to Manly for a wild night. 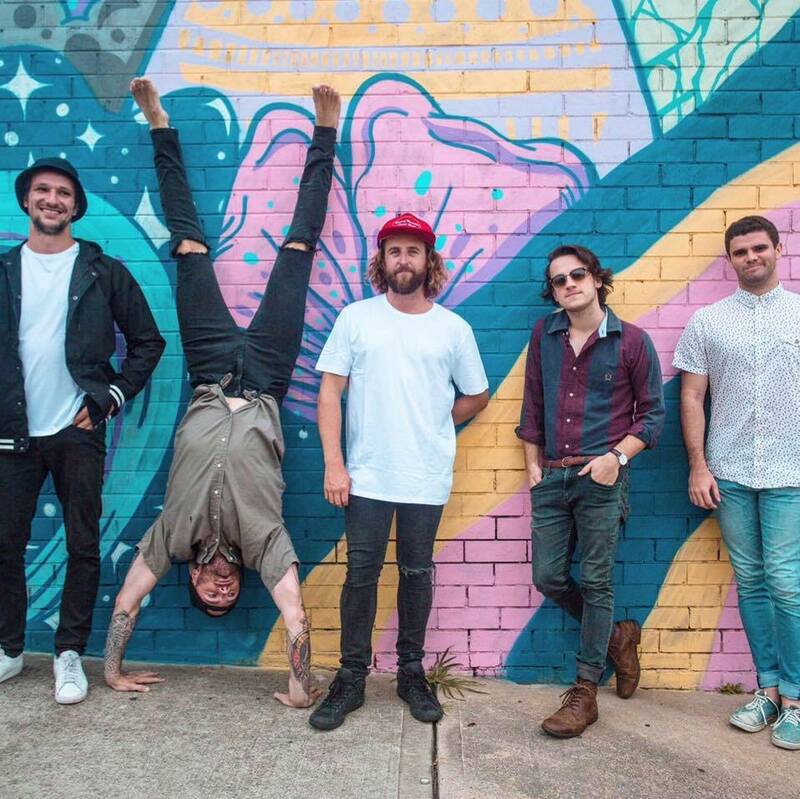 This year the Gypsies have been busy gaining traction at festivals, as well as supporting your fave locals Ocean Alley, Winston Surfshirt and Sons of the East. Don't miss out on their FREE SHOW this November.